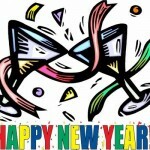 If you haven’t considered “the home of LL Bean” for your Freeport New Years Holiday, it’s time! 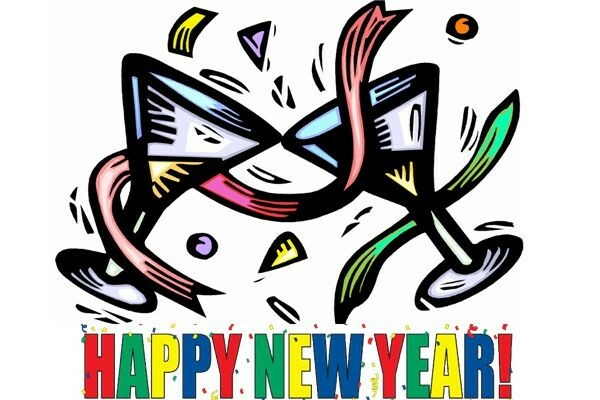 This year New Years Eve falls on a Thursday evening, so like Christmas, we share the gift of a THREE DAY WEEKEND!! You gotta love that! 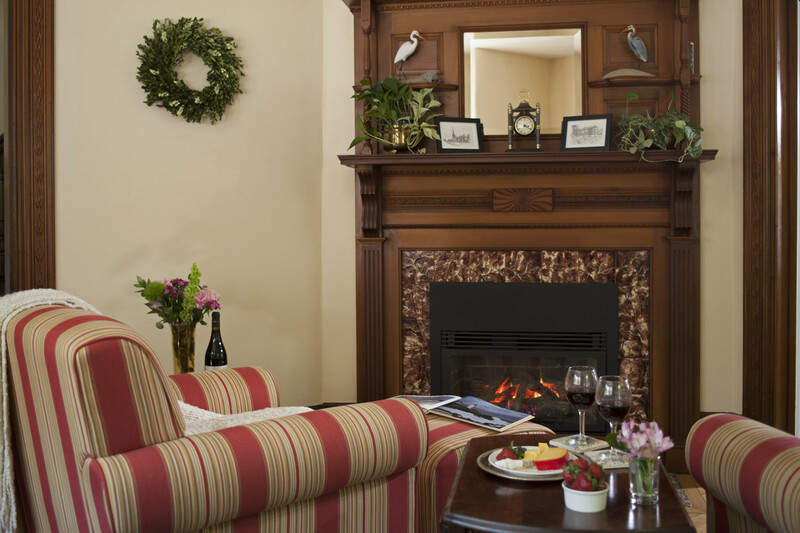 You couldn’t pick a sweeter base for your escape than Brewster House, especially when you consider our Happy New Year Special! 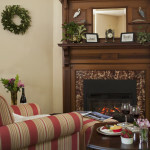 https://brewsterhouse.com/specials-and-packages/offers/happy-new-year-special/ Not only will you luxuriate in our fireplace rooms with ironed sheets, legendary three course gourmet breakfast, and amazing afternoon cookies, but we’ll throw in a bottle of Champagne or Prosecco, and a $50 gift certificate to dinner at the incredible Azure Cafe. For a finale, a late check-out after a Mimosa breakfast tops the bill!! The unique Northern Lights show at LL Bean runs every 1/2 hour, with syncopated music and lights. There’s a neat and elegant fireworks display by the High School at 6PM on Thursday. Given the snow gods will provide for us in time, there are many fine local cross-country skiing, snow-shoeing and even sledding options. LL Bean will teach you the first two through the Outdoor Adventure Discover School for a paltry $25, Wolfs Neck Farm is a great spot if you have your own gear, and Pineland Farms http://www.pinelandfarms.org nearby in New Gloucester is an amazing, beautiful and scenic place to play with over 5,000 acres! Should the snow fail, there are plenty of cultural options in Portland, museums in Bath and next door in Brunswick, and big theater in Freeport as well. Go Big and cozy up with your squeeze in one of Brewster Houses special suites, complete with TV sitting rooms, your own frig, large baths, bathrobes and slippers! Call now while they last! !